Audio. Backline. Communications. Data Services. Rehearsal Studios. 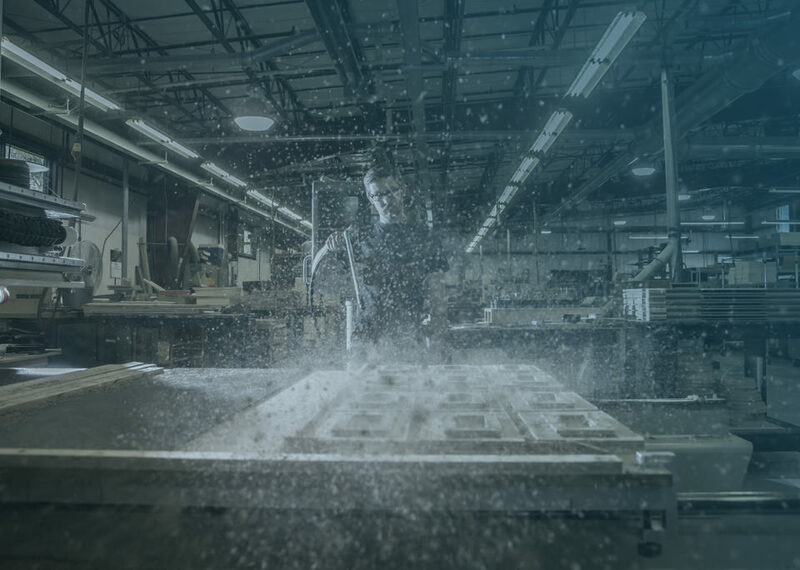 We strive to exceed expectations through integrity, innovation, attention to detail, and unyielding customer service worldwide. 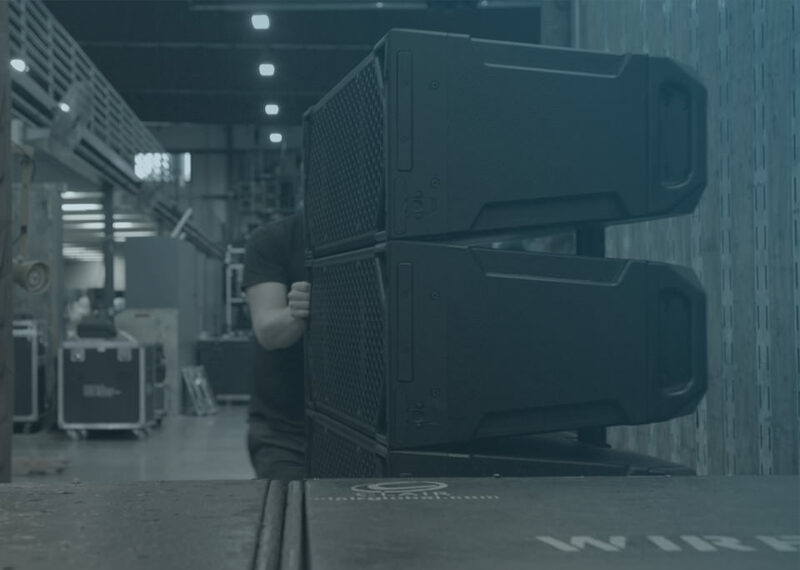 Our engineers collaborate with each client in order to design and implement an audio system that is completely custom to the demands of your production. 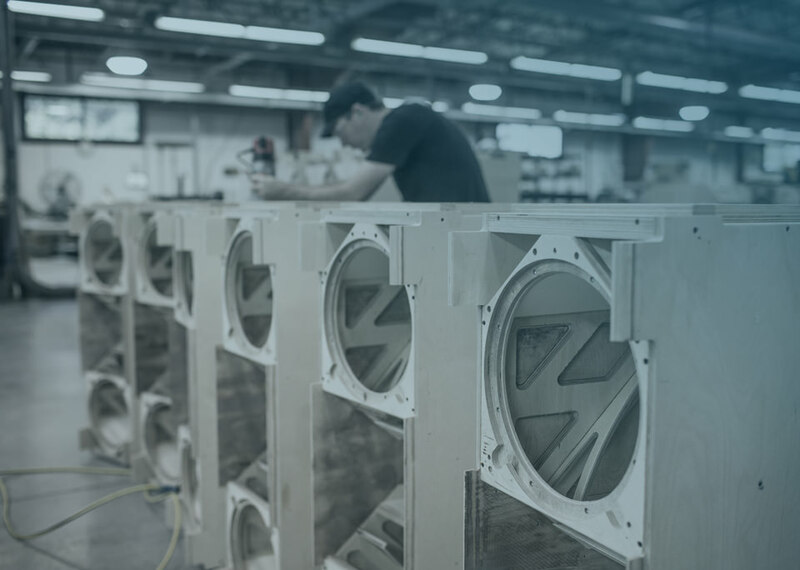 For over fifty years, Clair Global has been building and engineering our own speaker enclosures. Our goal is to deliver results beyond our clients’ expectations. Our products are constructed from the best materials by the best people - without compromise. 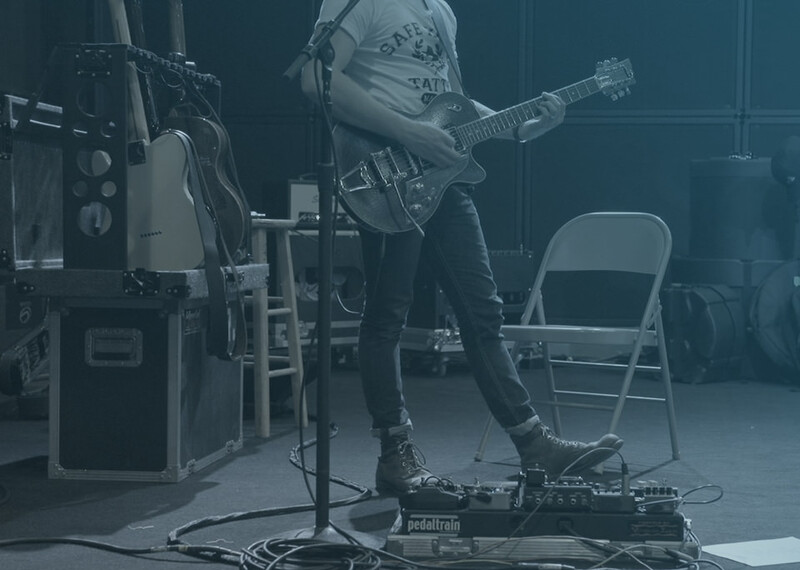 Clair Global provides top-of-the-line musical instruments, technical services, and unparalleled amplification. We allow the artist to focus on their craft while we concentrate on the technical intricacies, unique requests, and pristine maintenance. 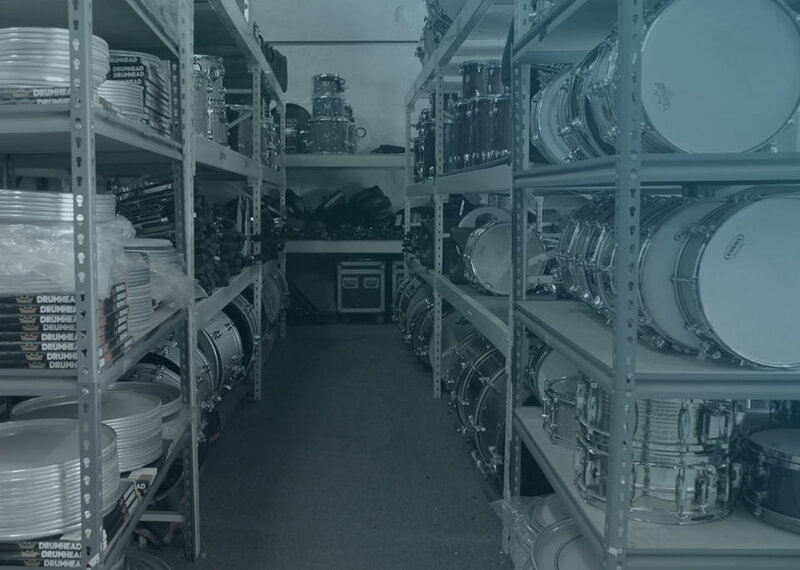 From piano tuning to band rehearsals through international touring and trucking support, Clair Global seamlessly handles every detail with the utmost quality and precision. Dependable communication is paramount for every production. Clair Global provides wireless solutions regardless of the scope of the project or the size of the coverage area. Infrastructure standards of excellence are used for transporting your production needs efficiently and effectively. 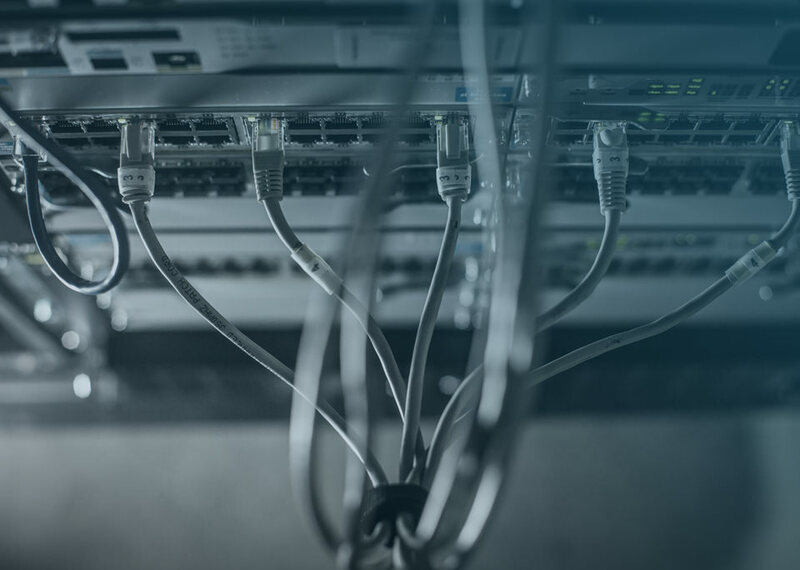 Managed IT services allows for infrastructures to be built in order to support the process and dependencies the entertainment industry has established for events. From a conference center to a festival in the desert; Clair Global supplies speed and performance. 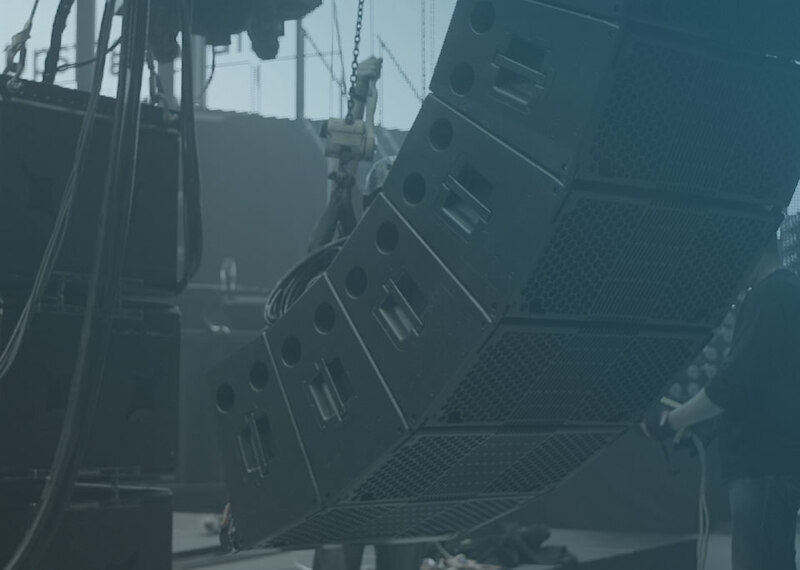 Every system deployment provides our clients the opportunity to reliably connect production staff and engage with fans. Clair Global is committed to unyielding customer service and that goes beyond the final production. It starts at the concept, the planning and the tireless rehearsals to get it right. 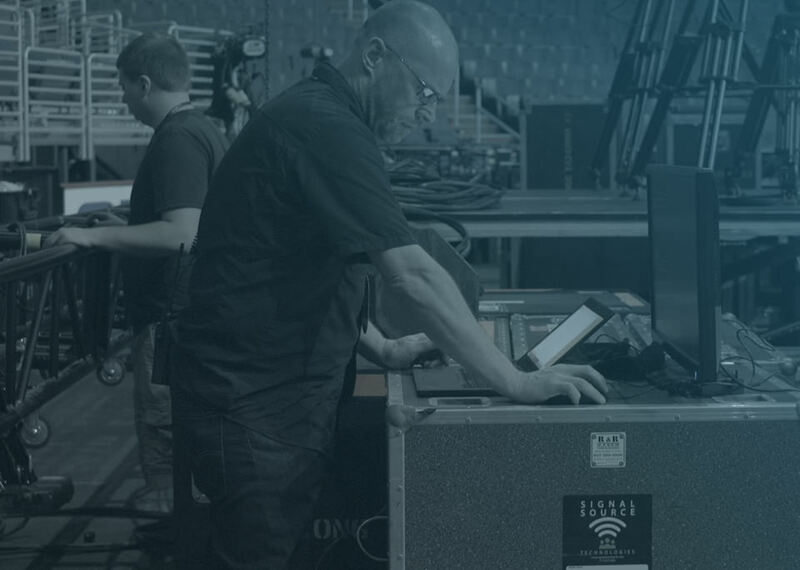 Clair Global’s rehearsal facilities are multifunctional and designed to give productions access to technical staff and gear to successfully prepare for any event.